Whilst the SFCU Death thread was traditionally a thread for notable recent obituaries, I thought the first post in the new forum should be a memorial. Should bring back the death list game next year. If someone can tell me how to get to the old thread so I can check the rules & scoring system then I’ll give it a go. Jokes on everyone when I go at #1. The actor John Bluthal, who has died aged 89, forged a long and successful acting career in Britain that began in the golden age of television in the 1960s, when he provided a foil to the comedy legends Michael Bentine, Eric Sykes, Peter Cook and, over several decades, Spike Milligan. 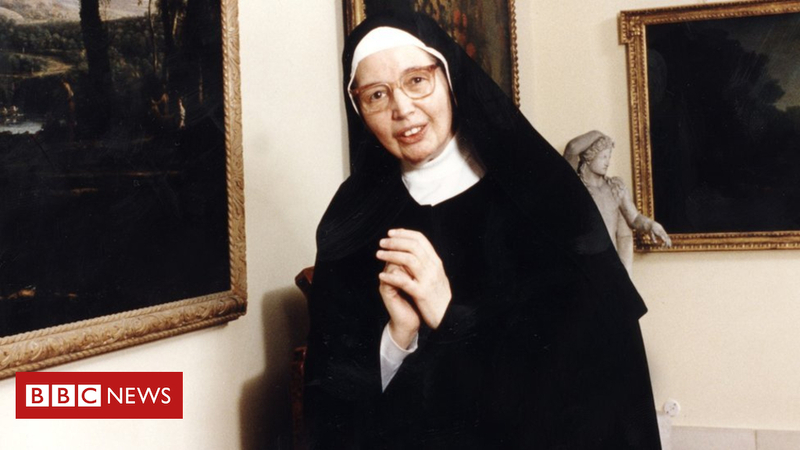 The nun became an unlikely star in the 1990s, hosting BBC shows from galleries around the world. 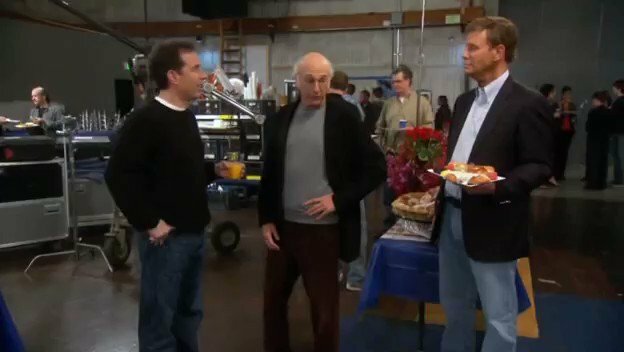 Bob Einstein, AKA Funkhauser on Curb Your Enthusiasm, dead at 76. Better get to it mate! Heard it (Rolling Stone) played earlier this morning. Gordon Banks dead at 81 - Pele will now find it easier to score against him. I saw a petition earlier to have all goalkeepers in the premier league wearing a blue jersey with a number 1 this weekend. The frontman of The Prodigy, Keith Flint, has died at the age of 49. 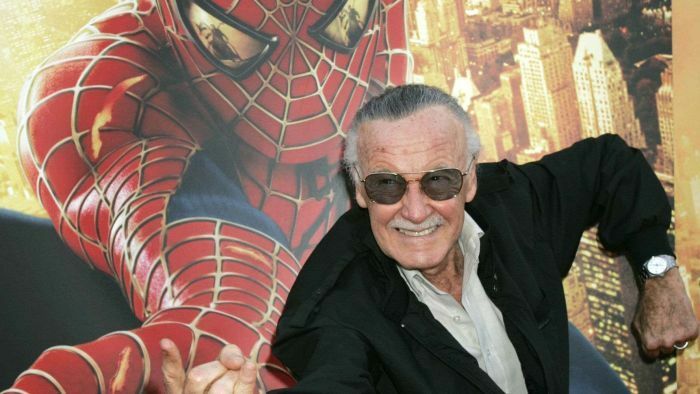 The singer, famous their 90s hit Firestarter was found dead at his home in Essex this morning. Luke Perry has also died overnight at the age of 52 after a massive stroke last week. Reports that star wrestler of the 80s and one of Hulk Hogan’s iconic foes, King Kong Bundy has died aged 61. 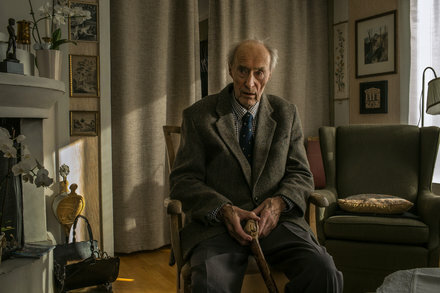 Edmund Capon has died in London.